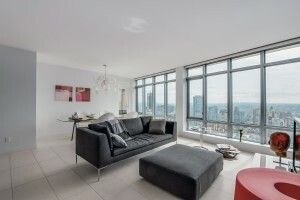 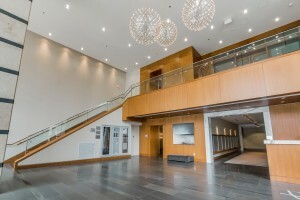 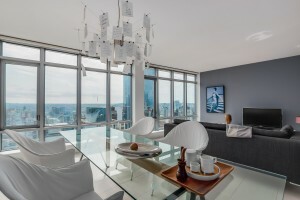 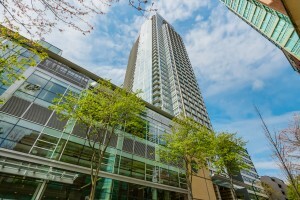 Welcome to Patina, the landmark building by Concert Properties, centrally located in the Westend of Downtown Vancouver. 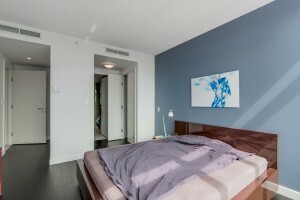 This spacious, high floor 2 BEDROOM suite is European-inspired in its finishings and includes AIR CONDITIONING to keep you cool on those hot summer days. 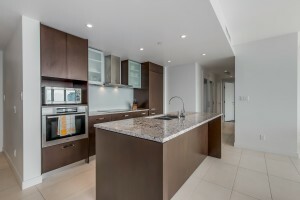 Limestone flooring in the living area, upgraded hardwood flooring in both bedrooms, Miele appliances with a large principle island is perfect for entertaining. You will be captivated by the views, and proud to call Patina home. 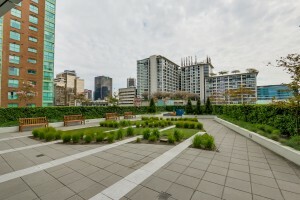 Enjoy the club facilities and relaxing outdoor garden. 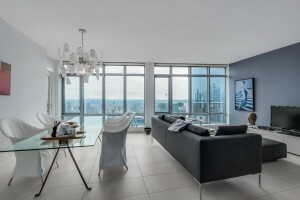 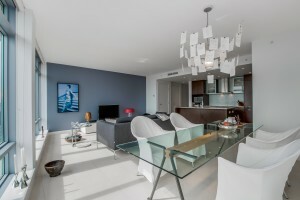 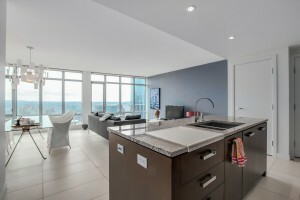 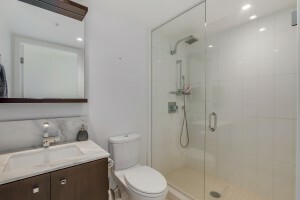 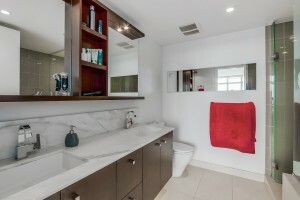 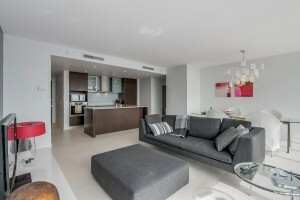 Convenience is at your every turn as you step to shopping, great restaurants, and the vibrancy Vancouver has to offer.